 The main aim of this project is to identify the key priorities for new and upgraded infrastructure for Brisbane’s West based on feedback from West BUG members. Fill in the survey and membership form and let us know what needs fixing in your local area. Be sure to mention specific routes or streets. Contact us if you want to provide further details. Wait for announcements via email and on the Facebook Page for the next steps of the project. 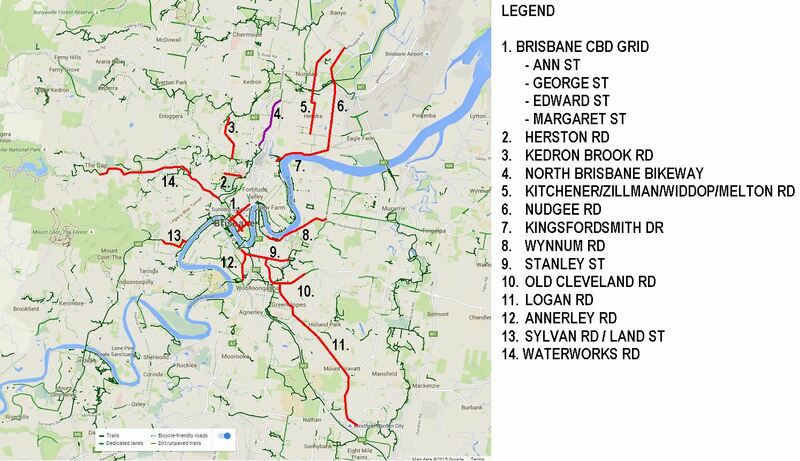 Brisbane City Council (BCC) is currently reviewing the Brisbane CityPlan 2014 Bicycle network overlay. 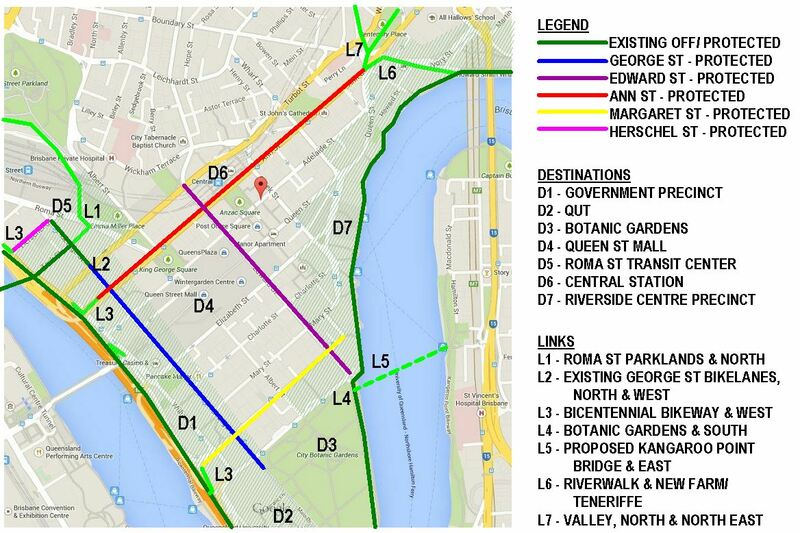 This overlay map guides future planning and spend on new and upgraded bicycle infrastructure. To take advantage of this opportunity, we will review responses from our members on what needs fixing in Brisbane and create a single map with the connected network.